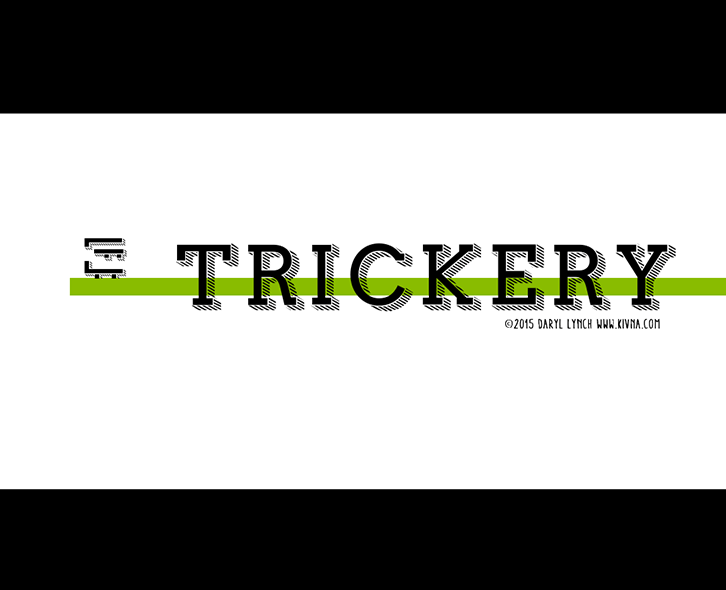 Trickery is a difficult platformer game where the visuals of the level do not always reflect reality. 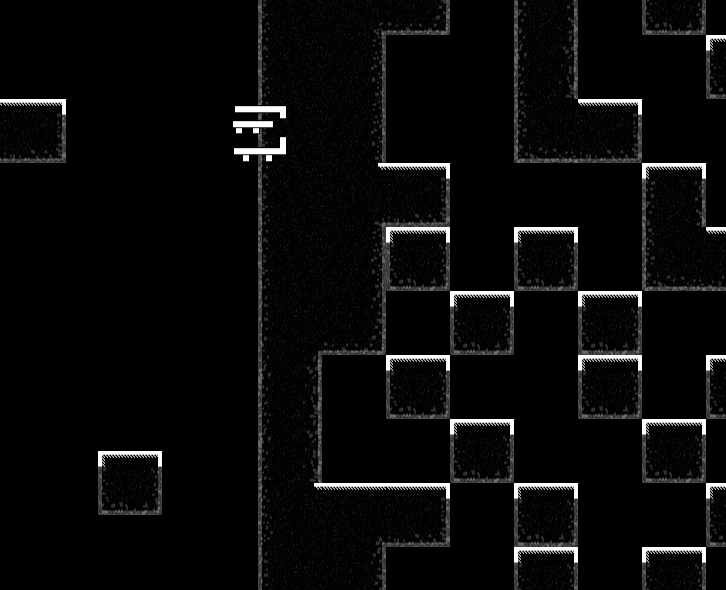 Learn from your mistakes and carefully jump your way to the exit in the upper right corner of the level. 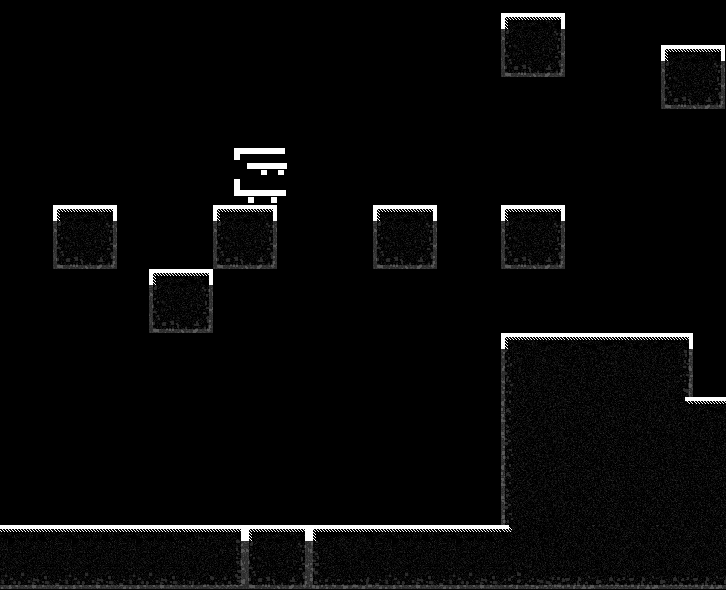 This is a solo project created for the April Fools’ Game Jam and was completed within 48 hours.